All right, well one of the numerous minor, early medieval details I investigated was the candle. We all know that candles were pretty significant household items for over fifteen hundred years, right? And we’re all probably familiar with the two different kinds of medieval candles. 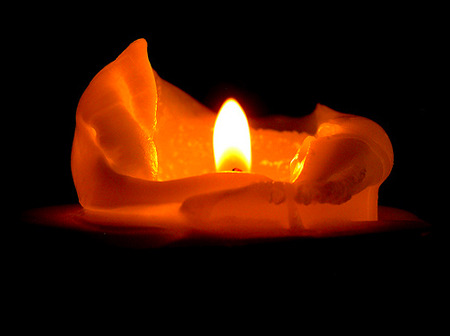 The beeswax candle – fragrant, clean burning, expensive – would have been the luxury model used by the elite; tallow candles – smelly, smokey, basically animal fat slapped around a wick – were the province of the lesser folk. What’s to research? Yet there are some interesting facts to be discovered about candles. For instance, the way they were used to mark the hours. We have King Alfred the Great to thank for that. In the 9thcentury Alfred experimented with candles until he found the exact candle height, width and weight that would burn for four hours. He scored the candle at approximately one hour intervals so that he could gauge the passing of each hour. 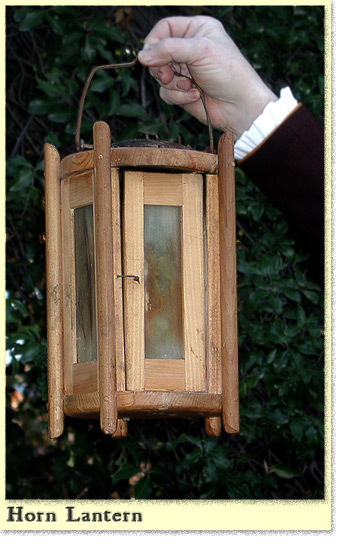 He also designed the horn lantern to protect his candle by inserting pieces of thinly sliced horn into a wooden frame around it so that a breeze would not affect the burn rate. Once Alfred had come up with a way to use a candle to measure time, some enterprising person figured out how to turn the candle into an alarm clock. It was probably a monk or a nun whose duty it was to wake up the rest of the abbey at midnight, at three and at six for the night offices. When the candle was placed on a metal dish and a nail inserted into the wax at the required hour, the melting candle would drop its nail onto the plate with a clatter. How the ecclesiastics woke up before Alfred scored the hours into the wax I cannot say. Perhaps they used the same method, only it was less precise. Candles, of course, have always played a role in liturgy, and it is easy to imagine a shadowy church with candles burning on the altar. But wait. There were no candles allowed on the altar until the 12th or 13th century, and the practice did not become common until the 16th century. 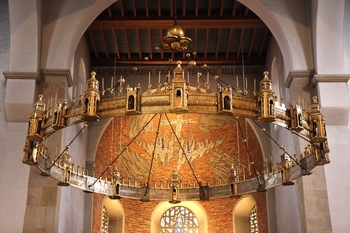 Instead candles were placed on pedestals near the altar, or were suspended from the ceiling, usually in a chandelier shaped like a cross or a crown. So if, like me, you’ve written a scene in a near empty 11th century church with candles burning on the altar, you’re going to have to, like me, revise it. Perhaps the most important candle in the church was, and still is, the Paschal Candle. It was blessed during the Holy Saturday liturgy, and until Ascension Day it would stand on its pedestal to the left of the altar. The medieval paschal candle could be quite large. There was one in the cathedral at Durham that was magnificent, so big that it had to stand in the center of the choir, with seven branches decorated with dragons and shields. In Salisbury cathedral in 1517 the paschal candle was thirty-six feet tall; in 1558 under Queen Mary, three hundred weight of wax was used for Westminster’s paschal candle. After the Easter season these massive candles were melted down to be made into tapers for the funerals of the poor. 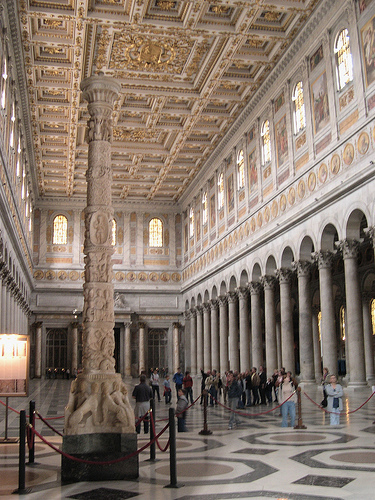 In many Italian basilicas the paschal candlestick, created to hold the candle, was a permanent installation. The one to the left is in St. Paul’s Basilica in Rome, and at 5 meters high it gives you some idea of how large the paschal candles could be. And that’s what I’ve learned about candles.